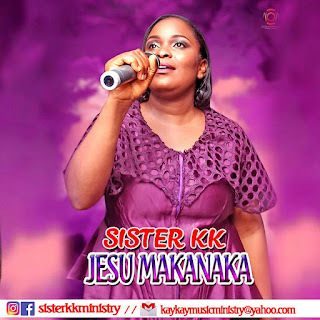 Sister KK releases a brand new single titled "JESU MAKANAKA". 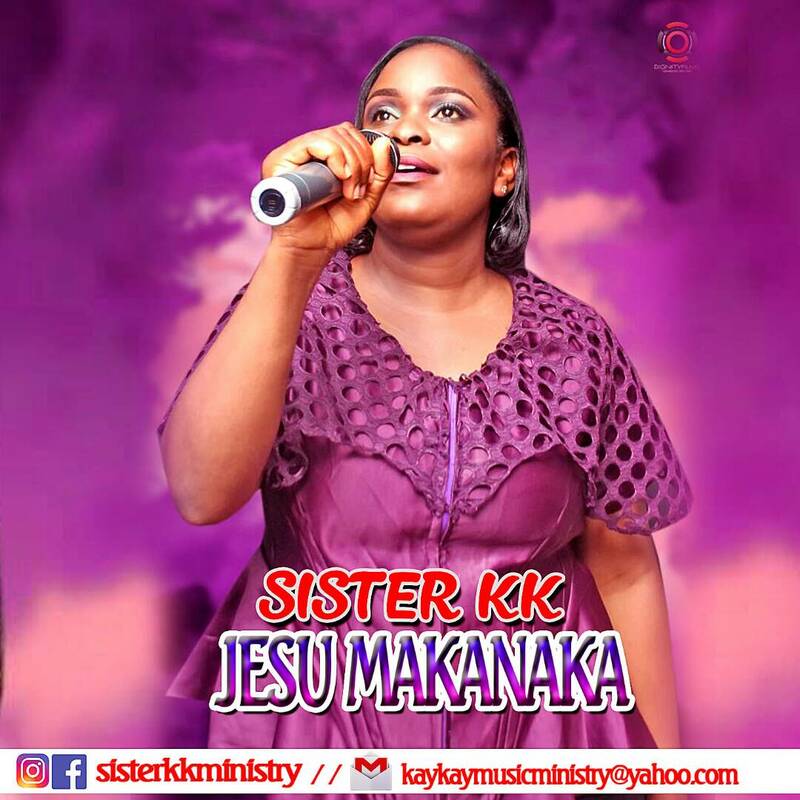 "Jesu Makanaka, is a song that exalts the goodness of God. 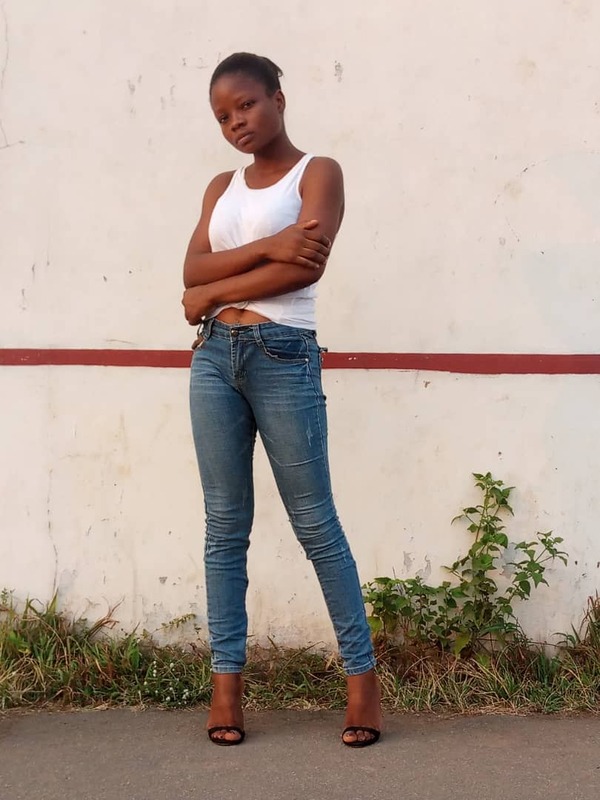 and lived in South Africa for many years. a son, Christopher Chukwuyem Anayeokwu. Powerful song. I like it.